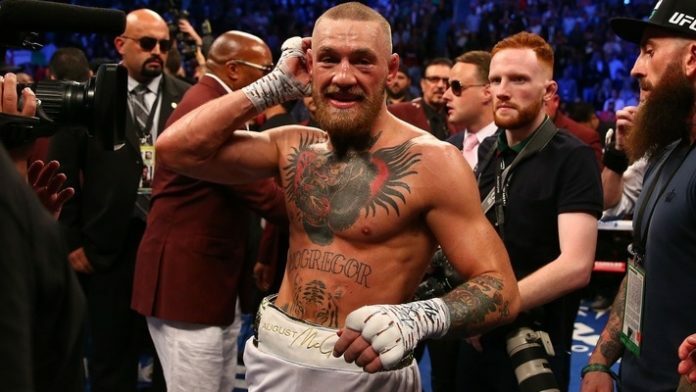 Conor McGregor has gotten soft if one prominent Ultimate Fighting Championship (UFC) welterweight is to be believed. McGregor is set to compete in what many consider to be the biggest fight in UFC history. He’ll challenge undefeated lightweight champion Khabib Nurmagomedov in the main event of UFC 229. The massive title bout will be held inside the T-Mobile Arena in Las Vegas, Nevada on Oct. 6. Outside of some jabs on Instagram and training videos, McGregor hasn’t commented much on the UFC 229 bout. It’ll be interesting to see what transpires during the NYC presser. What do you think of Conor McGregor’s approach to the media ahead of UFC 229?